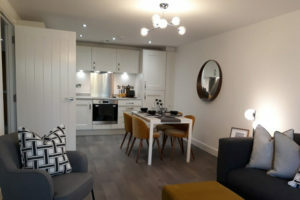 Plot 3 at Cestria II Quayside, Chester is a 2 bedroom show apartment that is ready to move into and is fully furnished. 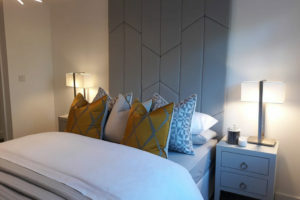 Sold as seen and priced from £260,000. Hurry, don’t miss out! – click here for more information.